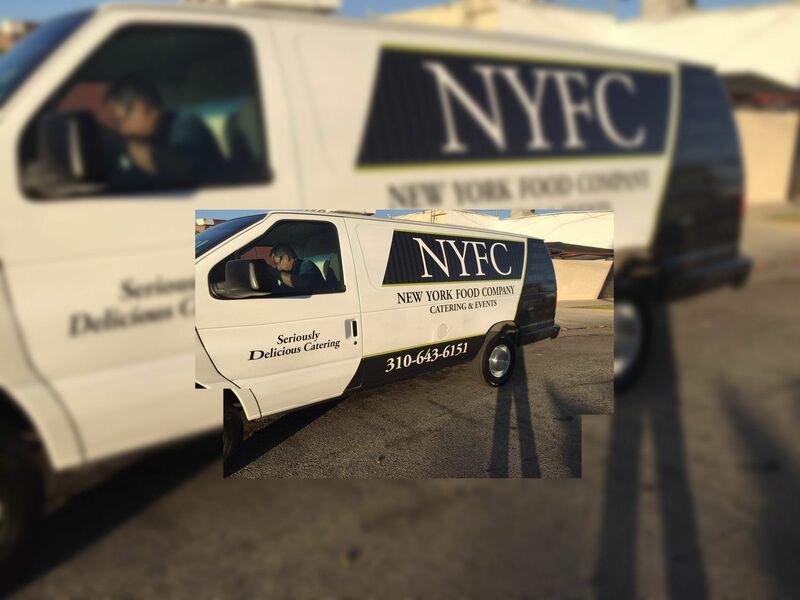 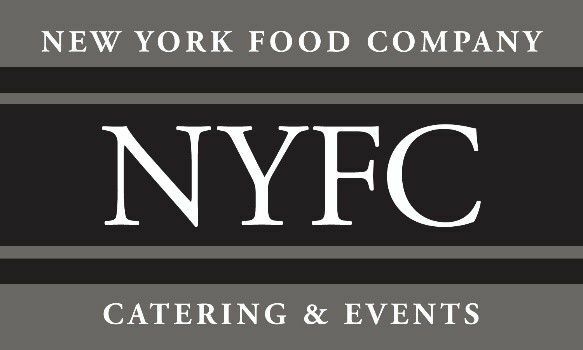 NYFC caters to you anywhere & anytime with prompt and delicious deliveries for everyday and special occasions including weddings, fundraising galas, corporate events and life’s important celebrations like anniversaries, birthdays, bat/bar mitzvahs, reunions, receptions, or memorials. 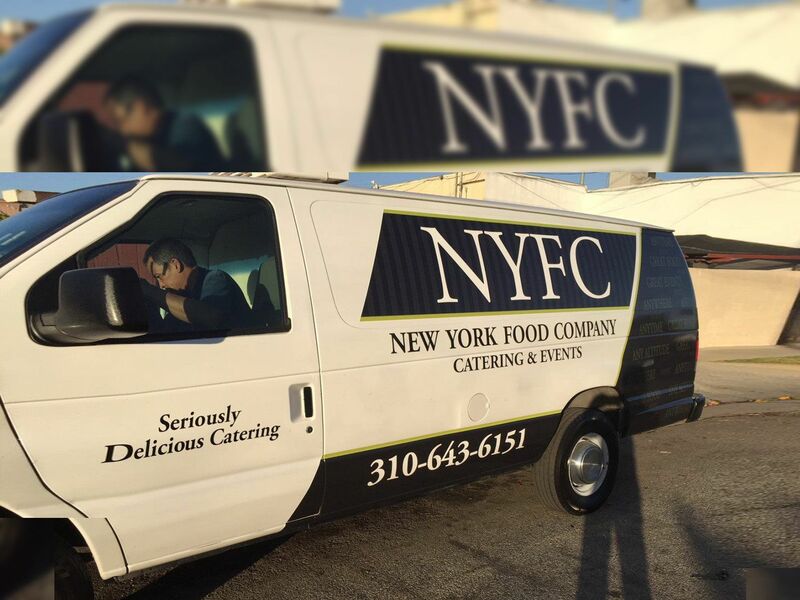 We are happy to deliver a gourmet feast to you anywhere you are - your own backyard, a public space, or a private venue. 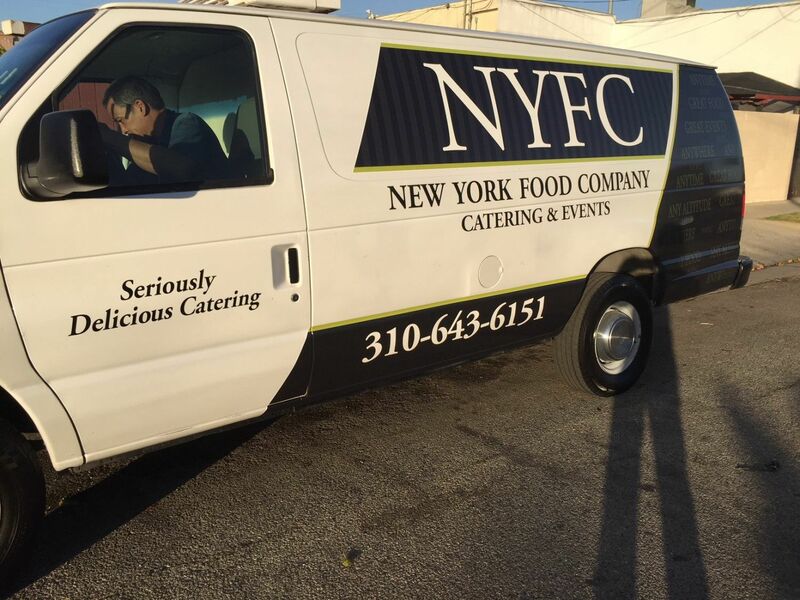 All we need is a minimum of 24 hours advance notice.